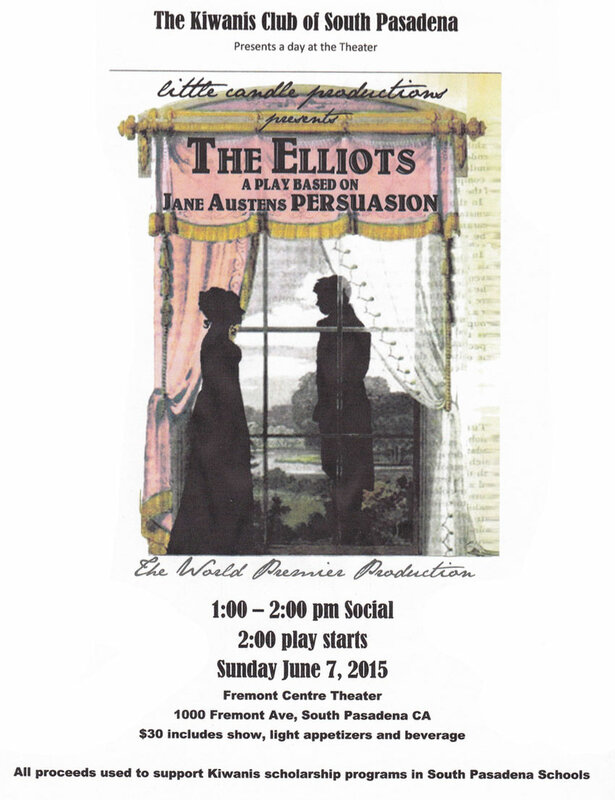 Please mark your calendar to see “The Elliot’s” at the Fremont Centre Theater on June 7, 2015. All the proceeds will go to support our scholarship programs. Tickets are $30, and include light appetizers, drink, and the show. Social begins at 1pm, and the show begins at 2pm. Please share the attached flyer with your friends, and we’ll see you there!